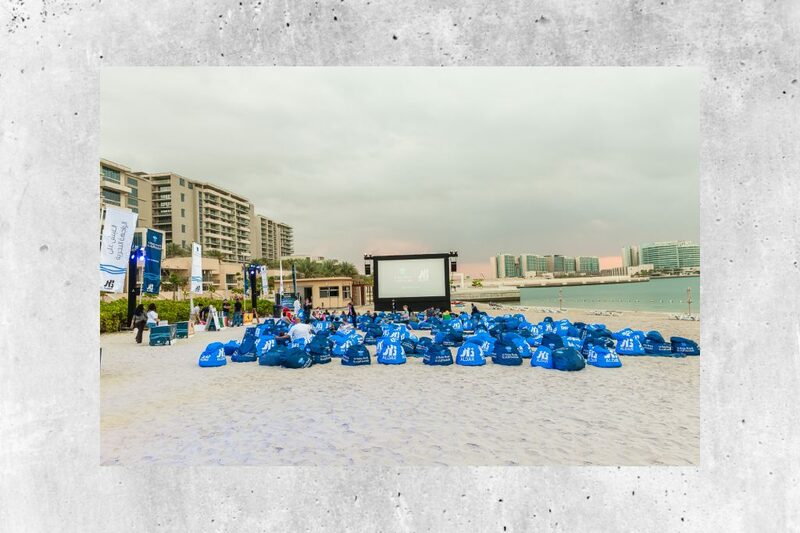 Conceptualising and executing series of events at Al Raha Beach community brought residents, visitors, smiles and joy together. We were approached by Aldar Marketing team to create a season of events to promote the waterfront living communities: Al Bandar, Al Muneera and Al Zeina, built by Aldar Properties. From cinema nights, to passion for music, earth hour, maritime games, we have conceptualized, produced and executed ARB season 2015.